This chic pearl bracelet features three 8mm multicolor freshwater pearls, hand picked for their radiant luster. 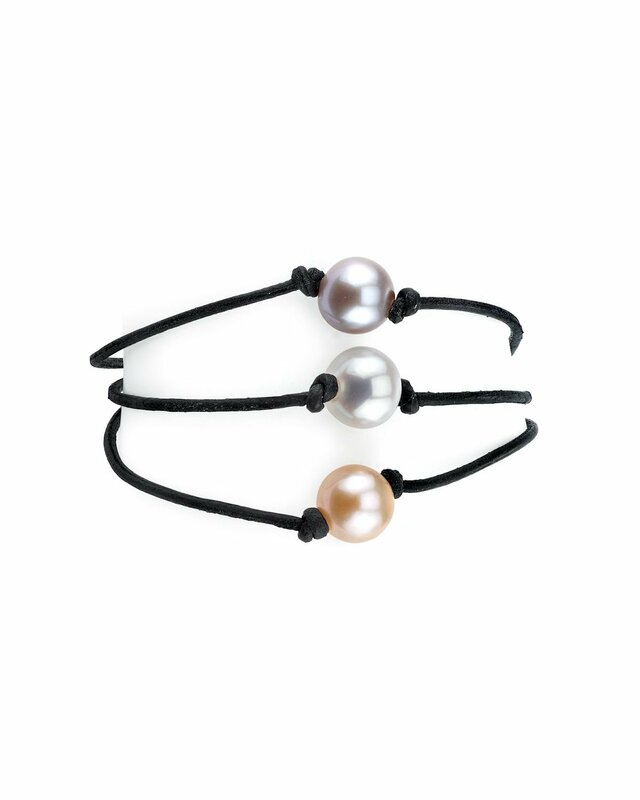 The pearls are strung on three strands of the finest genuine leather. The bracelet is 6.5 inches in length with an additional 1.5 inch chain extender and is affixed with a sterling silver lobster clasp. 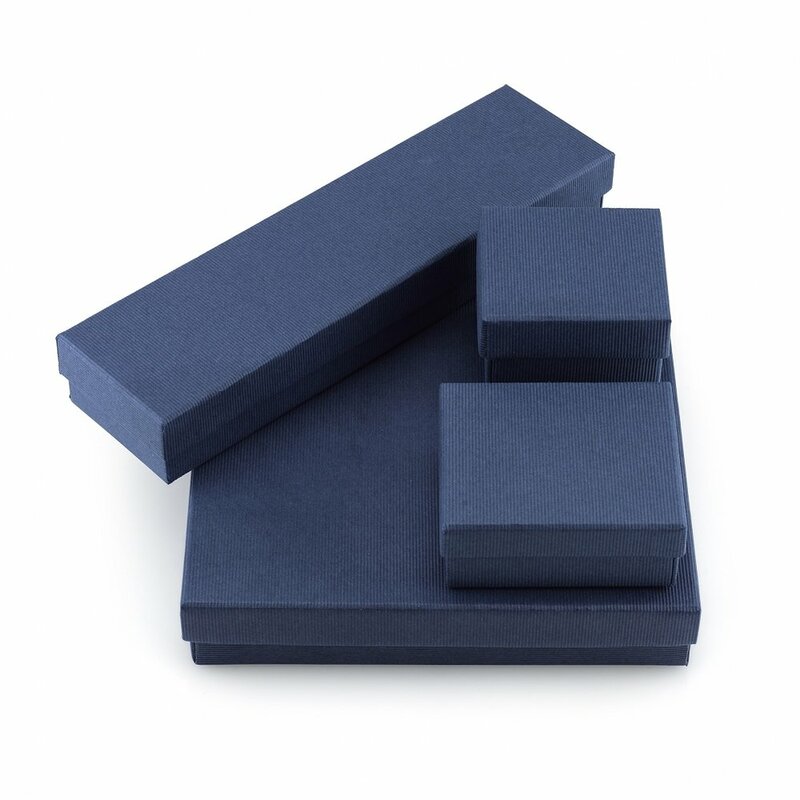 Our products come packaged in a beautiful jewelry gift box, perfect for gift-giving. Included with every order is an official certificate of authenticity.